Business Description: Henan Doing Mechanical Equipment Co., Ltd is a comprehensive enterprise related to manufacture, marketing, installation and after sale service etc. 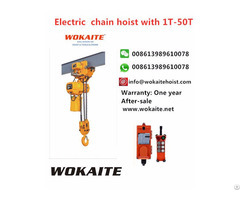 The company is committed to developing and manufacturing of all kinds of large scale and small acale equipment. It won leading position and good reputation with its high quality products and professional service. 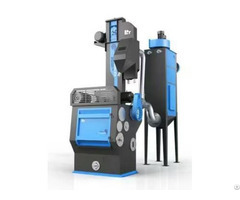 The main products: scrap cable wire recycling machine. PCB (Printed Circuit Board ) recycling machine. Aluminum and plastic composition recycling machine. Home electric applaince recycling machine, etc. 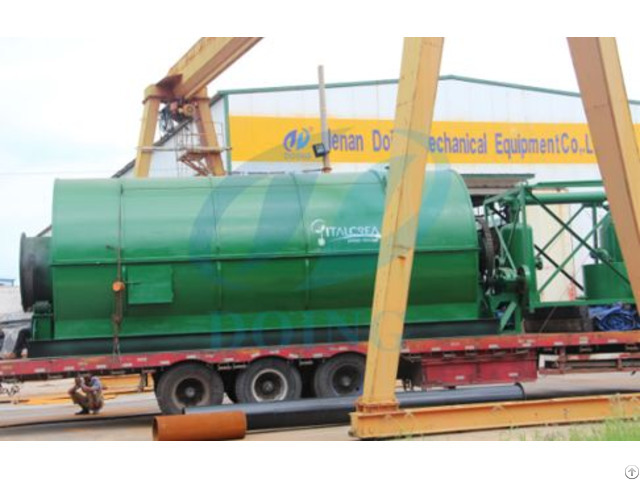 Our machinery have been sold to Italy, Romania, Macedonia, Albania, Estonia, Rusia, Egypt, Ethopia, Nigeria, Congo, Lebanon, Jordan, Iran, Pakistan, Kazakhstan, India, Tailand, Malaysia, Mexico, Panama, Guatemala, Aruba, Jamaica, Ecuador, Haiti etc. 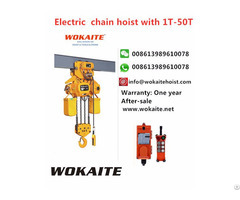 Company has won good reputation with its advanced production technology, professional installation and after-sales service.